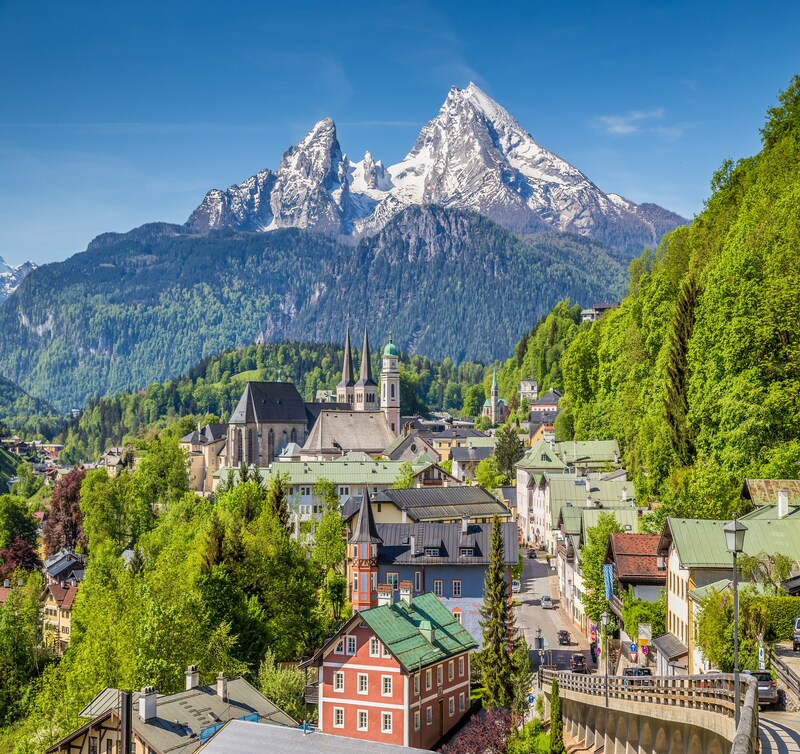 As Britain's long-standing favourite summer holiday 'Lakes & Mountains' destination, holidays in Austria continue to charm with their unique combination of fairytale features and local traditions, hearty cuisine and friendly welcome. Pretty alpine villages, meadows, and old fashioned folklore take you back to quieter and unhurried times. An Austria summer holiday could be just the ticket. We offer a wide range of holidays to Italy and a choice of no fewer than eight lakes. The three best known are Lake Garda, Lake Como and Lake Maggiore, in northern Italy and are represented with a wide selection of hotels, and resorts of all kinds. We feature holidays to the immensely beautiful Dolomites where we have the stunning resorts of Selva, San Cassiano, Corvara & Colfosco with amazing views all around and access to many spectacular walks. An incredibly diverse country, Italy is blessed with destinations to suit all. Whilst France is host to a similar population to the UK, it boasts a land approximately twice the size. In central France many British summer visitors head for the Loire or the Dordogne regions but if you travel further south, our favourite destination is the breathtaking Alpine region, home to the highest mountain in our summer programme, Mont Blanc, which towers above Chamonix. Switzerland is a country of contrasts, not only in its rich and varied geography, but in its cultural diversity and four official languages. 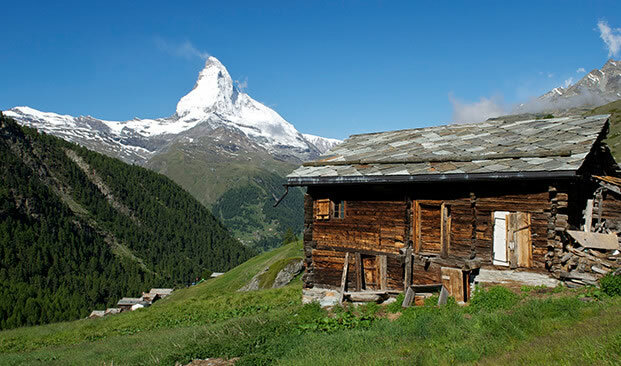 Its stunning landscape includes dramatic snow-dusted peaks on the mountains of Switzerland, tranquil shimmering lakes, and charming, picturesque towns and villages. Fancy something out of the ordinary? Inghams summer holidays in Germany let you explore the wonderful scenery and sights of Germany from an extremely comfortable base. The superb 5 star Steigenberger Inselhotel is perched on the shores of picturesque Lake Constance. You might not expect to find palm trees and exotic greenery in Germany, but holidays in this part of Germany offer exactly that. Slovenia holidays take you to this fabulously diverse country set at the foot of the stunning peaks of the Julian Alps, which is brimming with natural beauty from the deep blue waters of the glorious lakes, dense deep forests, the lush verdant valleys, colourful orchards and crystal clear springs. Hotels in Slovenia provide authentic accommodation and give you a base to discover the charming villages that dot the landscape. Discover Slovenia by combining the contrasting resorts we feature.